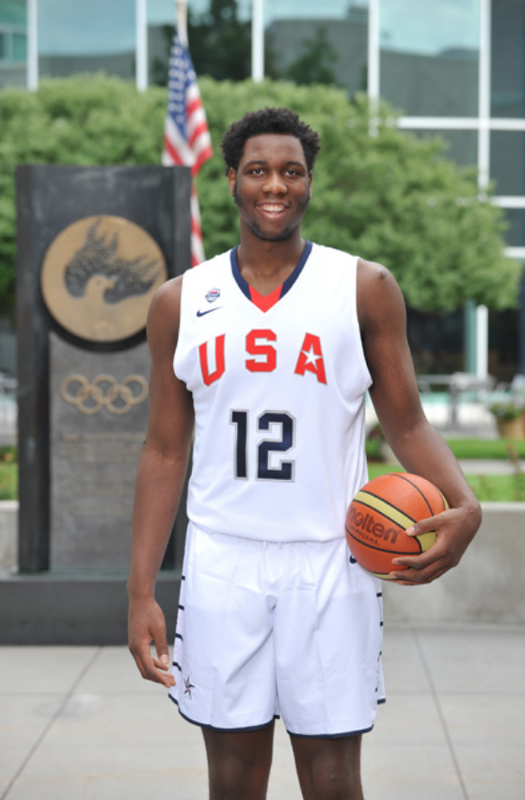 Swanigan is a skilled and powerful player who lacks ideal height but makes up for it with nice length good strength, and by playing with intensity. A strong PF who excels at rebounding the ball and has shown impressive improvement in his offensive game. Swanigan makes his living in the lane, using his wide frame and strength to secure rebounds, defend the paint and score in the low post. He does a great job of creating space for himself and has enough length to compete for rebounds and defend the rim, despite not having ideal height. He has become a reliable shooter out to the college 3 and will likely develop into a solid NBA 3 point shooter in time. He is very efficient with his touches and shoots a high percentage from the field, from 3, and from the line. He has enough size to play center in small-ball lineups. Has shown the ability to out rebound just about every player in college basketball and can rebound effectively vs. taller players. He can guard multiple positions, using his strength to defend in the lane and using his length and quick feet to guard on the perimeter. He shows good awareness on defense and knows when to hedge on the pick and roll, when to commit to the double team and he plays with great positioning. Swanigan is fundamentally sound in all aspects of the game and plays the right way. He hustles, makes good decisions, shows leadership and should have a long NBA career as a glue-guy. 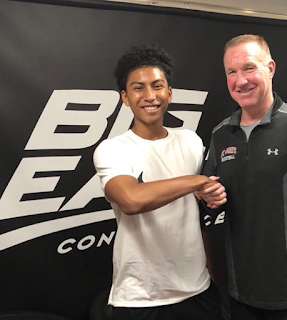 He might not be a star at the next level but his rebounding should translate well and his all around game should get him on the court at the next level. Is a bit undersized to play in the paint at the NBA level and will have to continue to expand his game and become more versatile. Doesn't project as a great back to the basket scorer in the NBA, mainly due to his lack of height. Reminds of Brandon Bass with his strength, long arms, hustle and less than ideal height.